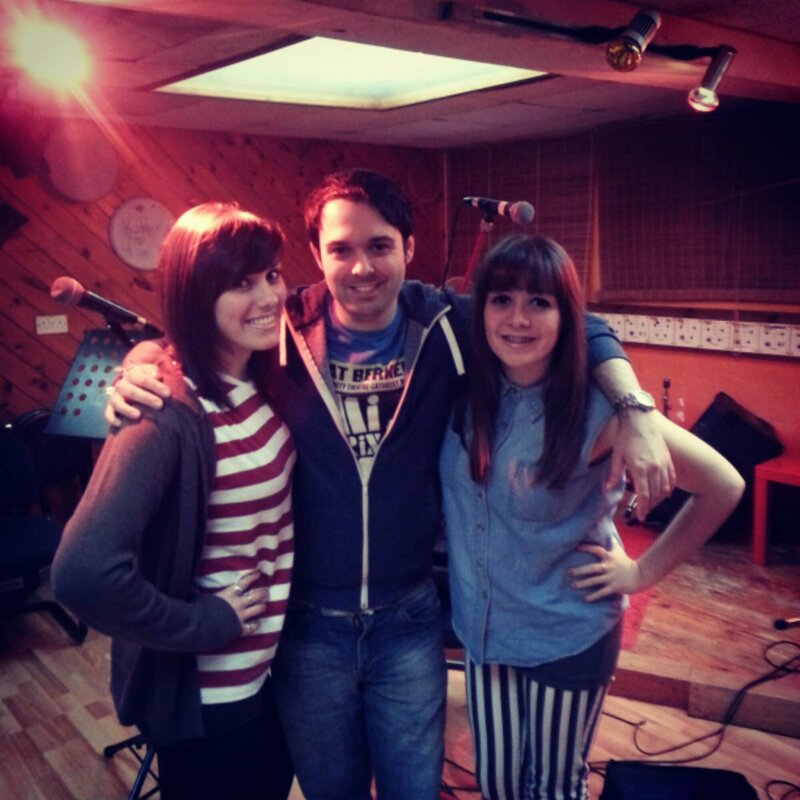 So, Orfila were back in Birmingham last week to continue working on our album! 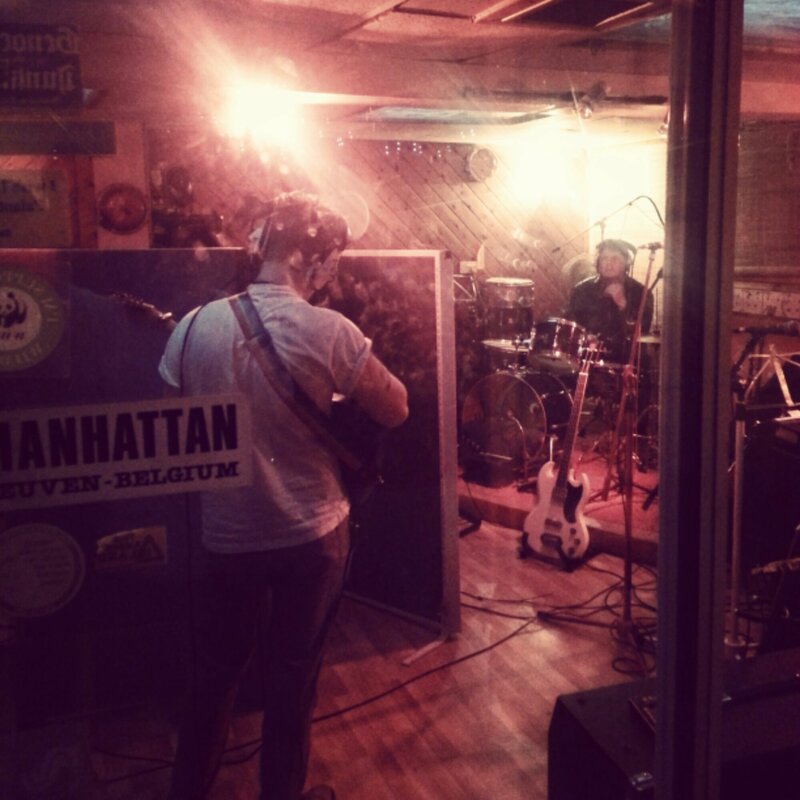 We have nearly recorded all the tracks and its becoming even more exciting! We just want to say a big thank you to everyone involved, everyone who’s supporting us and everyone who’s making this possible in the first place – we are so so so grateful!! 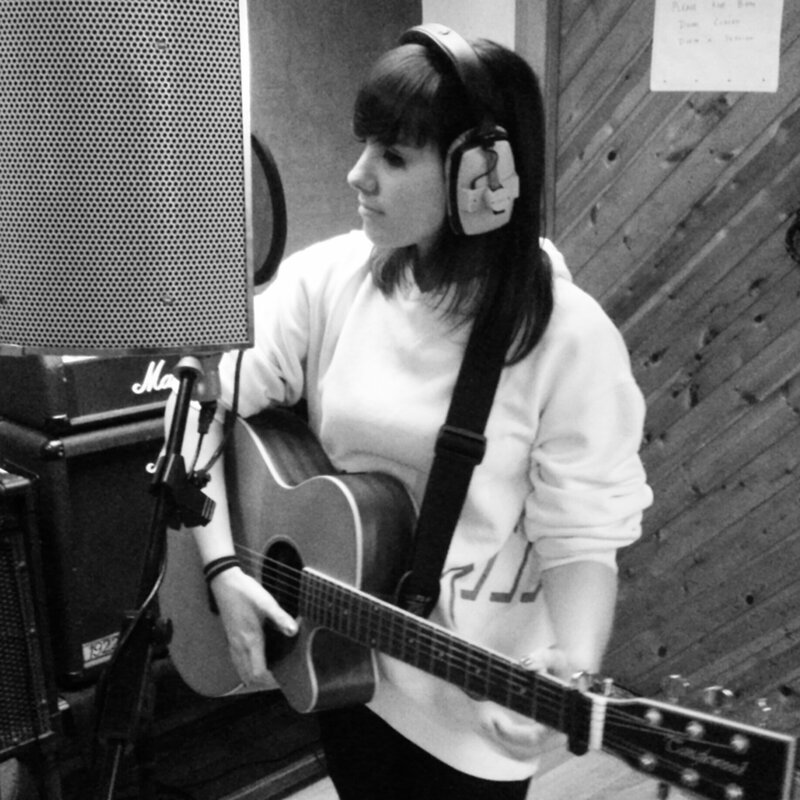 Above: Orfila in the studio ready for the day ahead! Above: Finding levels so I could record some guitar and vocals! Above: Tom and Ben… (our Brum musician-friends) recording guitar parts and drums… which are sounding great! 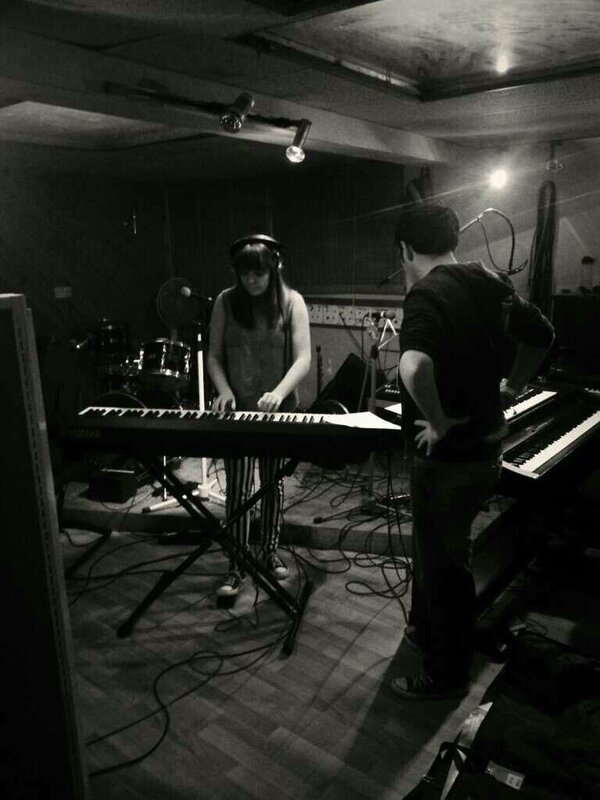 Above: Abi recording piano and Matt dancing alongside!! It’s all coming together now and won’t be long till it’s ready! More details will be announced after Christmas! Our musician-friend, Jon Allen, came back to The Tower Theatre in Folkestone last night!! He performed an acoustic gig which was a mixture of songs from both his albums. Jon has been touring over the past few months and is currently recording some new material at the moment – some of which, he played for us last night. It was such a good gig. Acoustic gigs are always brilliant, there’s just something about pure, acoustic live music… I can’t explain it, but I just love it so much! 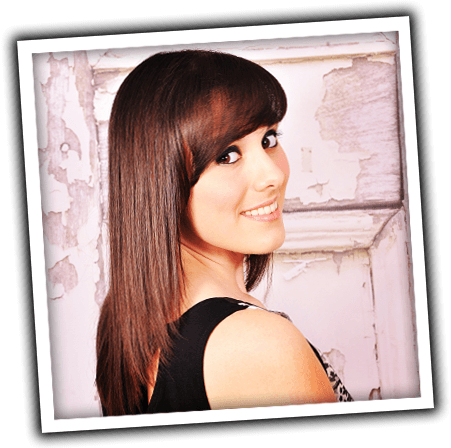 Also, I just wanted to say thank you to everyone who has ‘liked’ my music page on facebook!!! It’s now reached 620…. So, THANK YOU!!! 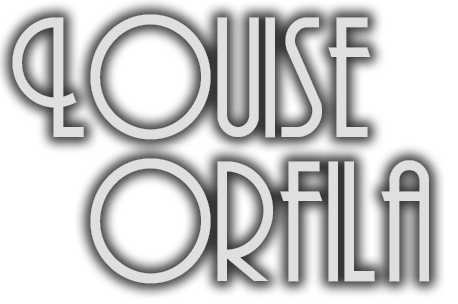 It would also be amazing to build up the www.facebook.com/OrfilaMusic page too because… well ….. we may or may not have some exciting news coming up soon…!!? SO, I thought I’d leave you with a link to one of Jon’s songs. I do love a lot of your songs, J-man, but I think this one has to be my favorite. Last night we played in Hythe. 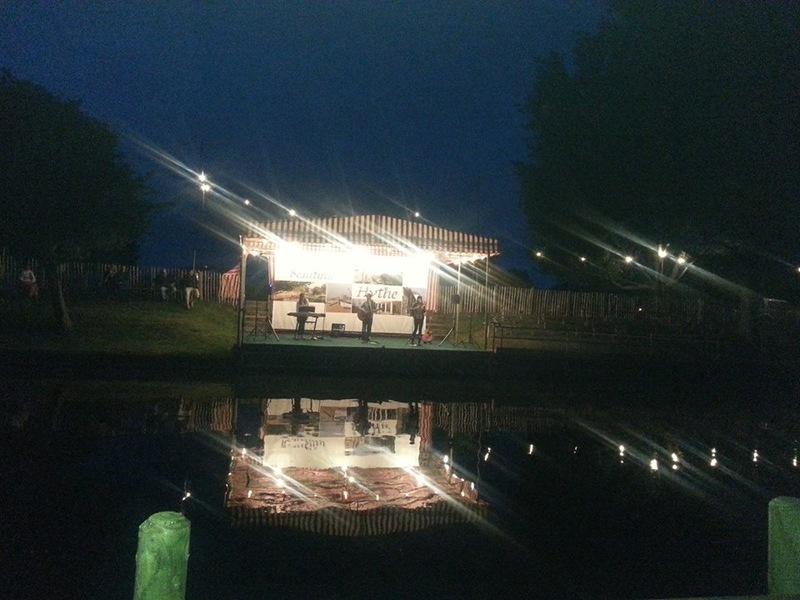 It was so beautiful – there were pretty fairy lights all along the canal where we were playing. Thank you to everyone who came along to support us and thank you for all the lovely comments! 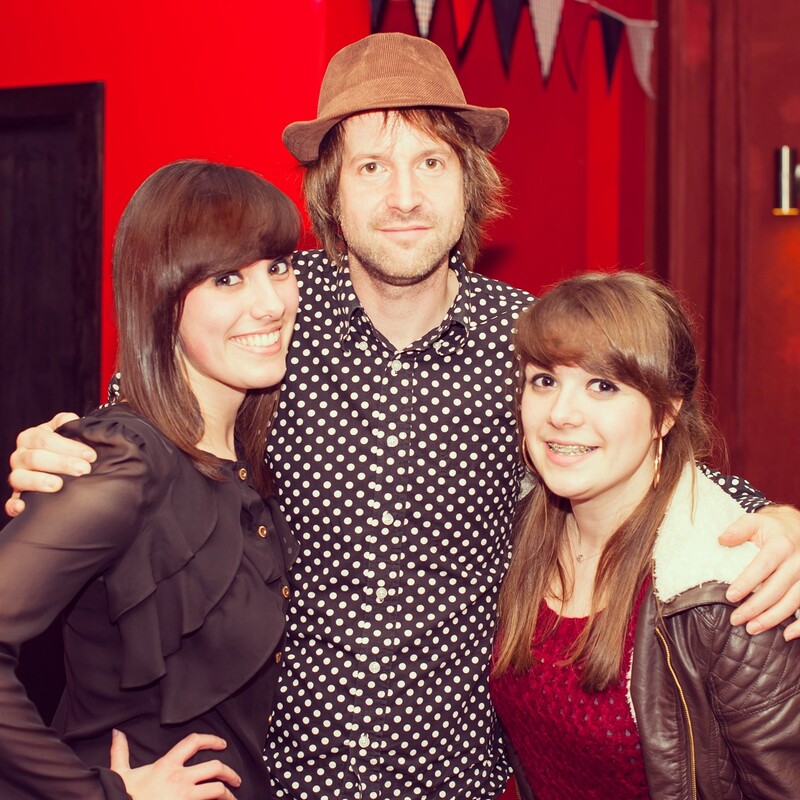 Thank you to Sarah Reeves for this photo – more pictures to come, watch this space! SO, last night we announced that we are doing a ‘Cover Week’ where we will be posting cover versions of some of our favourite songs everyday for a week… the first video will be uploaded tomorrow! Make sure you check out the links below to keep up to date!